Conditioner (180ml @ RM 9.90) and Intensive Hair Tonic (7 tubes @ RM 32.90). Want to try this series of hair care? Here's a good news for you! 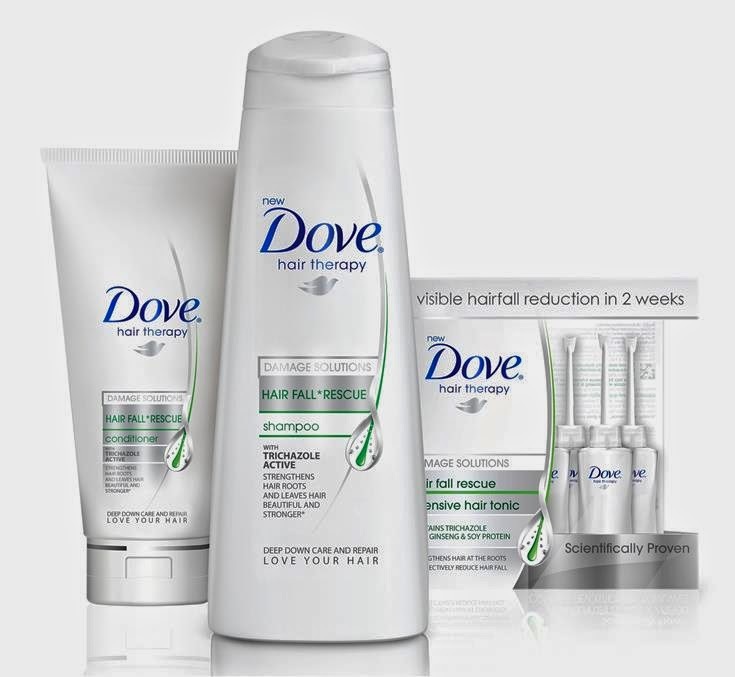 Dove is having the “Serlahkan Diri Dalam 14 Hari Dengan Dove” contest on its Facebook app to bring back confidence to women by overcoming hair fall in 14 days. 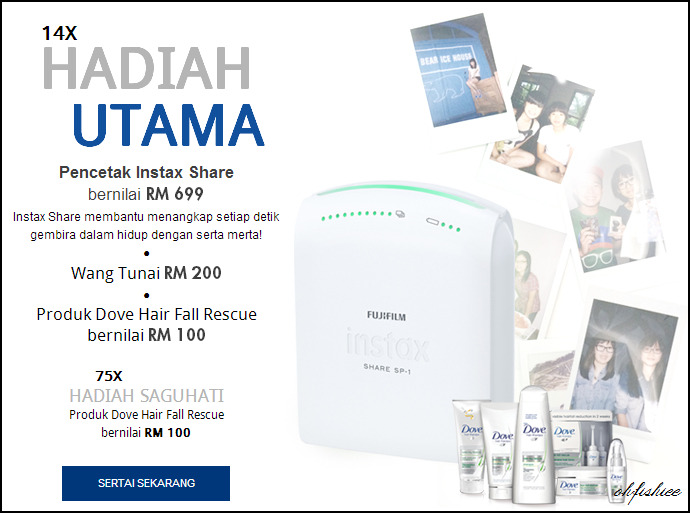 Just join the contest by completing simple steps and win amazing prizes worth up to RM20,000! for the first 300 who complete at least 5 tasks of the 14! • Open for ALL Malaysian women. 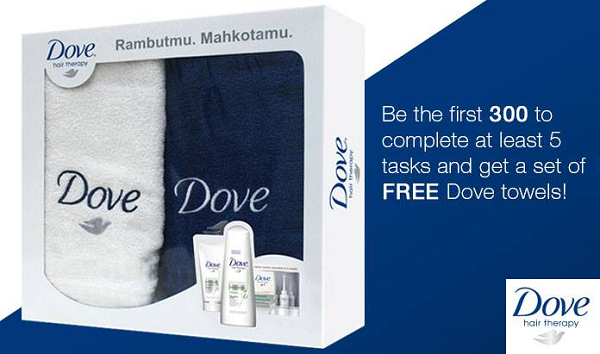 • Head to Dove's Facebook app alayto begin the challenge. • For 14 days, complete one mission a day! • Share the completed mission via photo or caption. • A digital video will be created for participants based on their 14 days of completed. • To win one of prizes, you have to share the personal digital video on your Facebook page. • The more shares achieved, the higher your chances of winning. 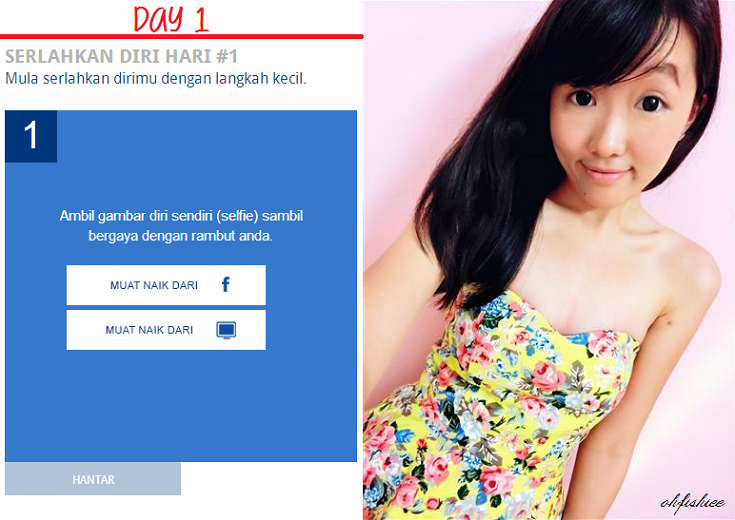 For instance, the 14-days Challenge begins with uploading a selfie picture onto the app. Yes, it's just as simple as that! Everyday you'd be given different tasks, just complete them in 14 days and win BIG! By joining this fun contest, it really helps me to regain my self-confidence over 14 days through a series of activities that take me beyond my comfort zone. Using myself as the starting point, the campaign is also about re-affirming my relationship with the important people in my life--- Beloved family, besties and friends. 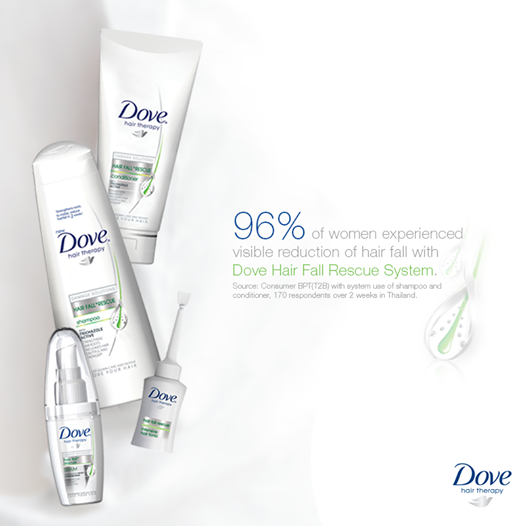 Simply head to Dove Facebook App and discover it yourself! 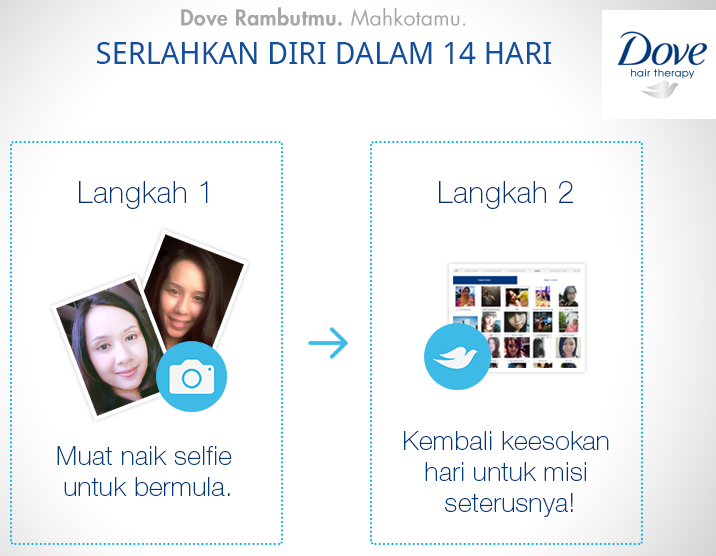 Let's Join the Dove Show Your Beauty in 14 Days Challenge! Keep Loving Your Hair, Keep Loving Yourself! 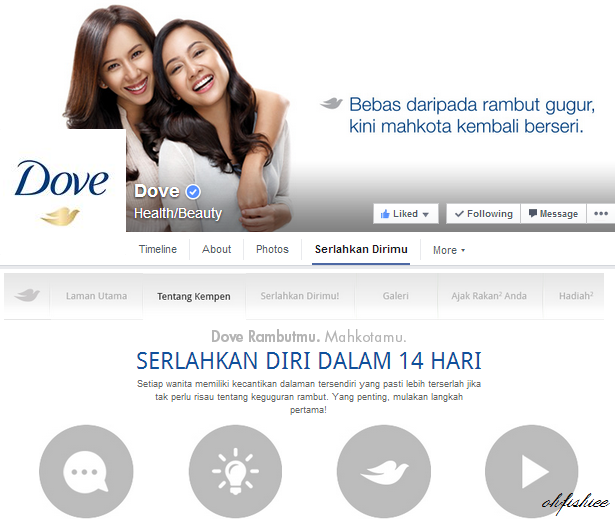 For more information about Dove, please visit facebook.com/DoveMalaysia!